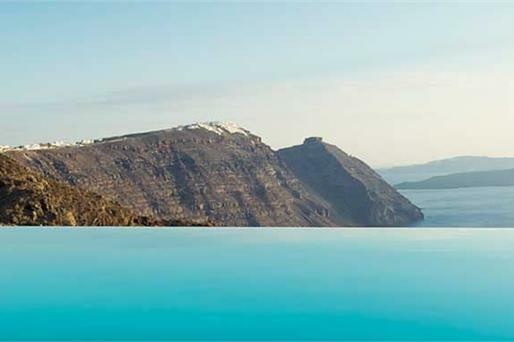 Our Cave houses & Studios, overlooking the Caldera, in Imerovigli - one of the most breathtaking traditional settlements of Santorini - provide a unique setting, comfortable & stylish accommodation paired with our famous Altana service! 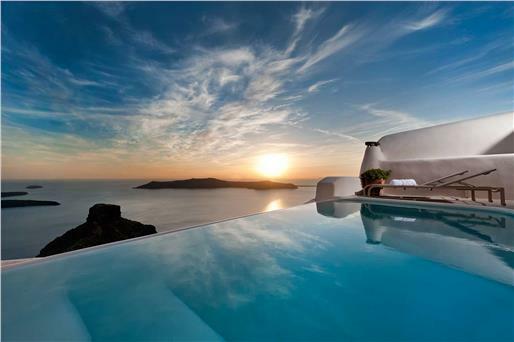 Altana Cliffside Villas are set in the heart of the cliffside settlement of Imerovigli , in Santorini . 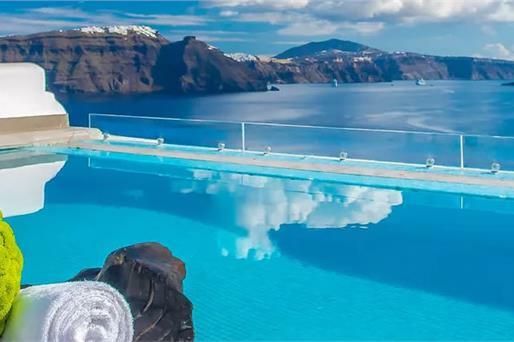 All suites and villas offer verandas with breathtaking Caldera views and are equipped with high quality cosmetics, fine linen, bath, pool and beach towels, bathrobes and slippers. Complimentary herbal teas and infusions, as well as Espresso Machines with a variety of complimentary coffee are offered in all Suites. 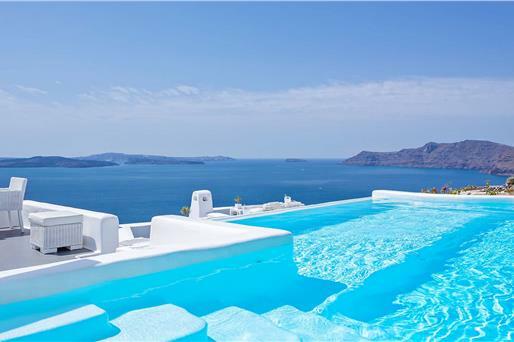 A wide range of services, from grocery shopping and custom made food baskets to massage and spa treatments, private yoga sessions can be arranged and guests can enjoy them at their villa privately. Breakfast is available is offered daily upon request. Guests benefit from a selection of fine wine, champagnes, Altana volcanic farm products and locally sourced goods which can be placed in the Villas upon request to the concierge. In the fall and winter season, from November 1st to April 1st, the Altana Cliffside Villas operate on a self catering villa basis. 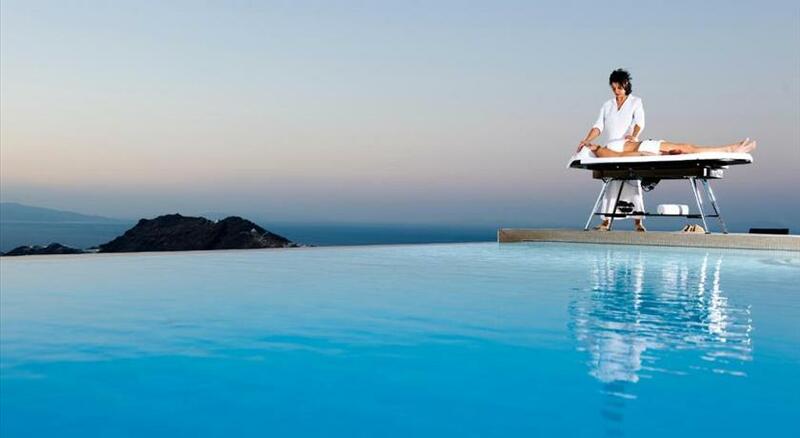 Daily maid service and concierge connectivity are offered. 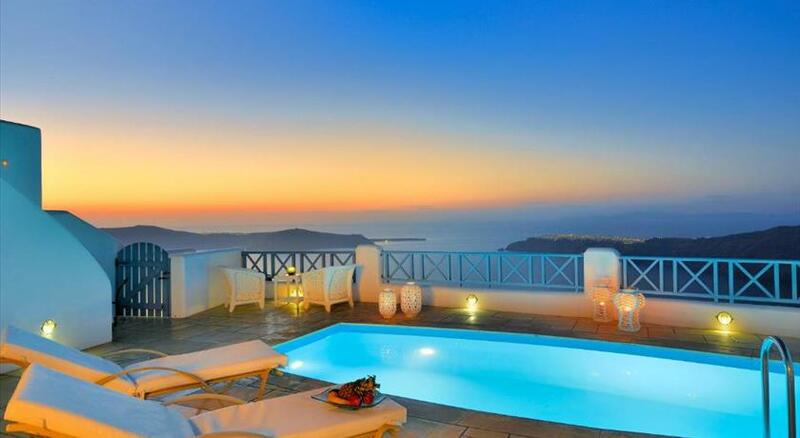 The nearest airport is Thira Airport, 5 km from Altana Cliffside Villas. 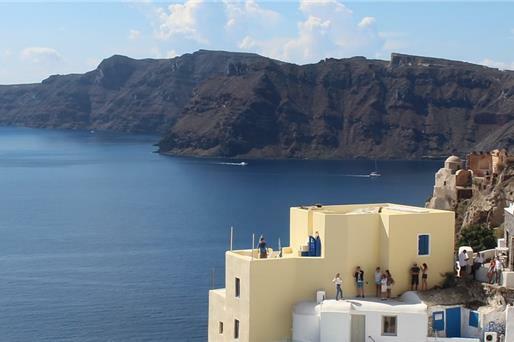 The lively Fira Town lies within a 20-minute walk away, while the scenic Oia can be reached within a 15-minute drive. 13 % VAT is included. 0.50 % City tax is included. € 30 Transfer fee per person per stay is excluded. 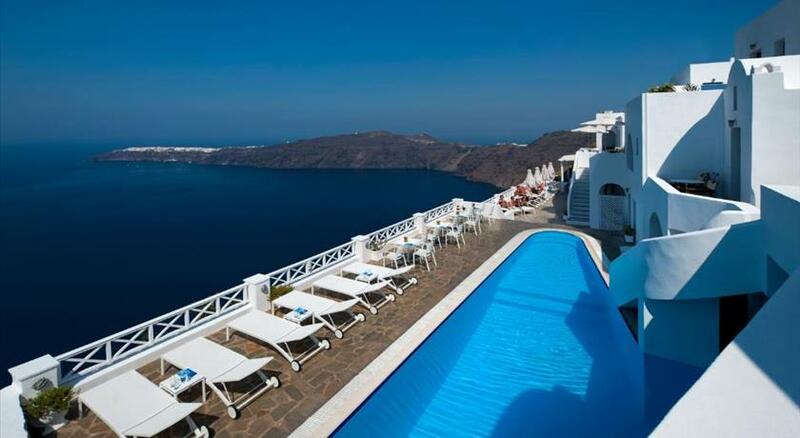 € 3 government tax per night is excluded. Please inform Altana Cliffside Villas in advance of your expected arrival time. You can use the Special Requests box when booking, or contact the property directly with the contact details provided in your confirmation. 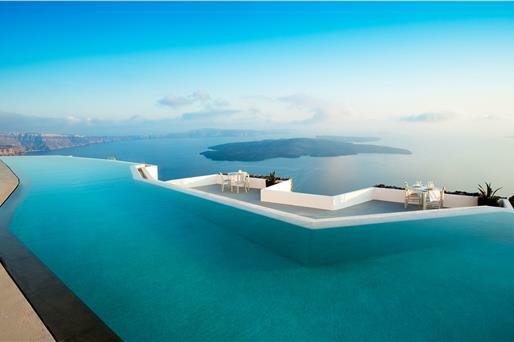 Please note that the check-in and key-collection take place at: Altana Traditional Houses & Suites Reception, 84700 Imerovigli, Santorini. Please note that breakfast can be arranged upon request and served at a cafe bar, just a 3-minute walk away.